Lady Lamb’s new album Even in the Tremor is out today, and over at Consequence of Sound she breaks it down track by track. You can also stream the hell out of it on their site and anywhere you receive transmissions today. 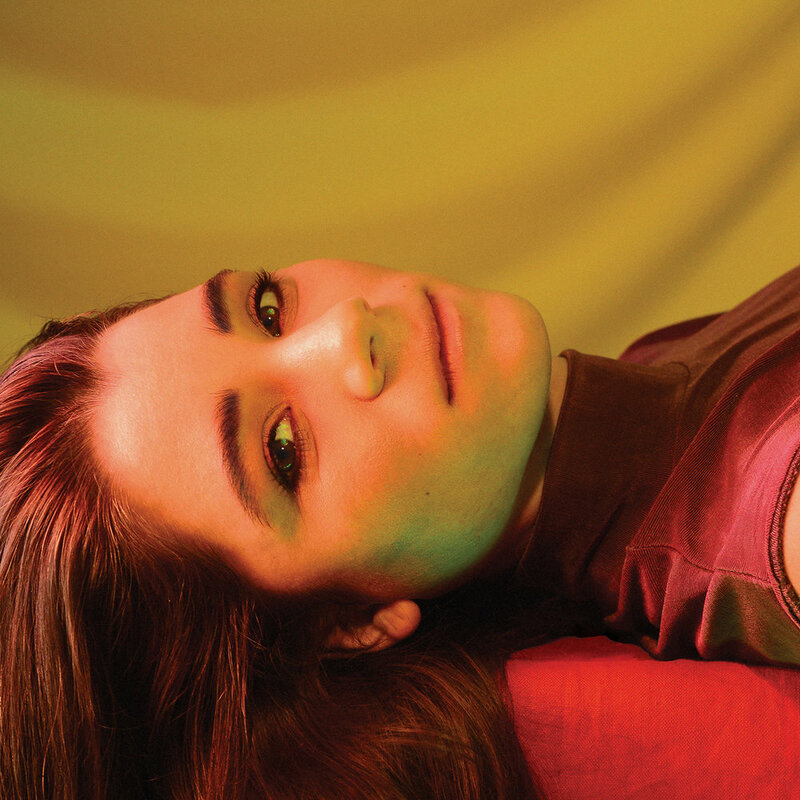 Check out Lady Lamb’s massive US tour which begins next week. MAY 22, 2019 - Rock & Roll Hotel - Washington, D.C.